Ivanytsky, Borys [Іваницький, Борис; Ivanyc'kyj], b 21 March 1878 in Sumy, Kharkiv gubernia, d 4 April 1953 in Detroit, Michigan, USA. Civic leader and prominent dendrologist; the founder of Ukrainian forestry science and a full member of the Shevchenko Scientific Society and the Ukrainian Academy of Arts and Sciences. He graduated from the Imperial Forestry Institute in Saint Petersburg (1902) and then worked in state forests throughout Ukraine. In 1917 he was one of the organizers of the Forestry Department of the Ukrainian National Republic Ministry of Agriculture and from the end of 1918 director of the department. 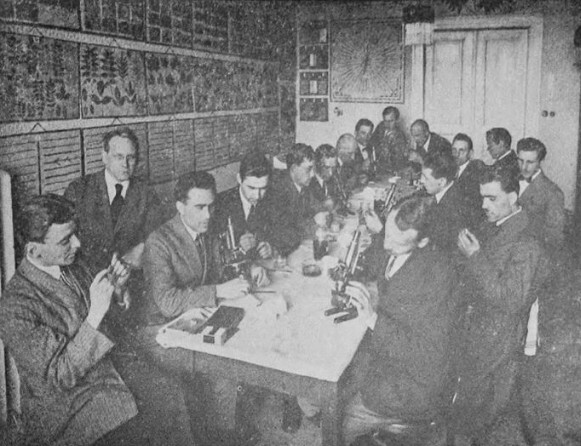 In 1919–20, he was lecturer at the Kamianets-Podilskyi Ukrainian State University. In 1921 he immigrated to Czechoslovakia. 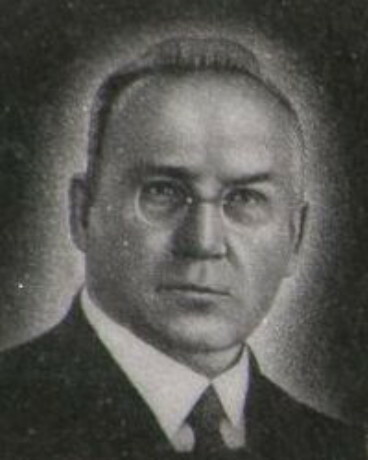 There he was one of the organizers, a professor, and rector (1928–32) of the Ukrainian Husbandry Academy in Poděbrady and the first president of the Ukrainian Technical and Husbandry Institute (1932–6). In 1944 he moved to Regensburg, where he helped re-establish the Ukrainian Technical and Husbandry Institute in 1945, serving again as president (1947–52). In Germany he was also involved in Ukrainian civic life and was elected chairman of the presidium of the Ukrainian National Council. Most of Ivanytsky's publications are devoted to the environment, history, and economy of Ukrainian forests. They include Lisy i lisove hospodarstvo na Ukraïni (Forests and Forest Exploitation in Ukraine, 2 vols, 1936, 1939) and the textbooks Kurs lisivnytstva (A Course in Forestry, 1922), Dendrolohiia (Dendrology, 1924), and Die Entwaldung der Ukraine (1928).